Get your daily fix of the Habs. Full commentary, extensive video coverage, live blog and spirited debates centred on the Canadiens. This game has playoff implications for both teams, but only the Canadiens are in a desperate situation. Coach says he realizes Montreal has a steep hill to climb to reach the post-season, but knows his team has bounced back all season. 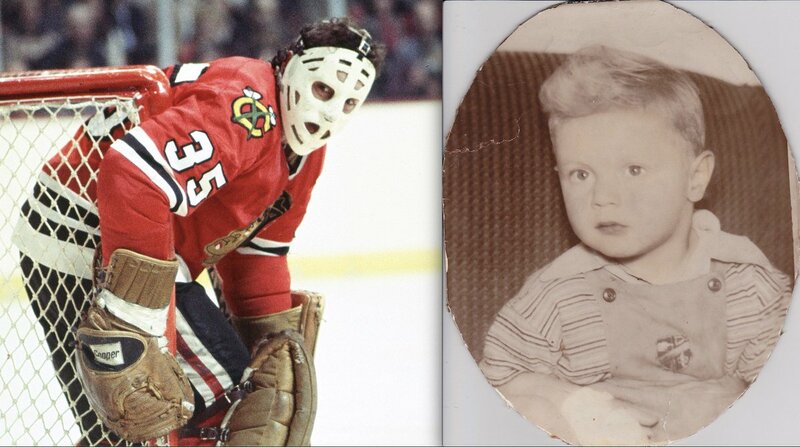 Brook, 19, was selected by the Canadiens in the second round (No. 56 overall) of the 2017 NHL Entry Draft. "You see him falling a lot." "The teachers (at school) always told me they thought I was," says Shaw, who only learned he has attention-deficit disorder three years ago. The Canadiens and the Blue Jackets are part of a three-way battle for the two wild-card positions in the Eastern Conference playoffs. This isn't what the forward or the Habs were expecting when GM Marc Bergevin acquired him from the Tampa Bay Lightning two summers ago. The chips seem to be stacked against the Canadiens, but there's a silver lining for Habs fans — or rather, a cloud hanging over Columbus. It’s not yet time to write the obituary but the Montreal Canadiens have that hangdog look about them — as though they know they’re beaten and they’re just waiting for it to become official before they start booking tee times. At the beginning of February, the Canadiens came out of the All-Star break in fourth place in the Eastern Conference. After Saturday's loss, they are ninth and are three points out of the second wild-card spot. 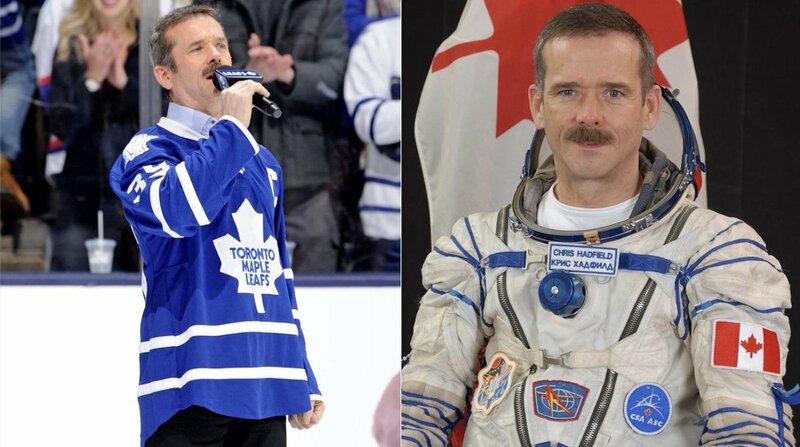 Prediction: #LeafsForever win tonight for big fan @Cmdr_Hadfield. May 13, 2013, Chris undocked from @Space_Station after 5-month stay. During re-entry, his Leafs led 4-1 before losing 5-4 in Game 7 OT, #NHLBruins GWG scored 26 mins before he landed in Kazakhstan. They owe him. I'm doing better than you just by knowing that Vegas plays tonight, not tomorrow :) Good luck! Capital punishment? 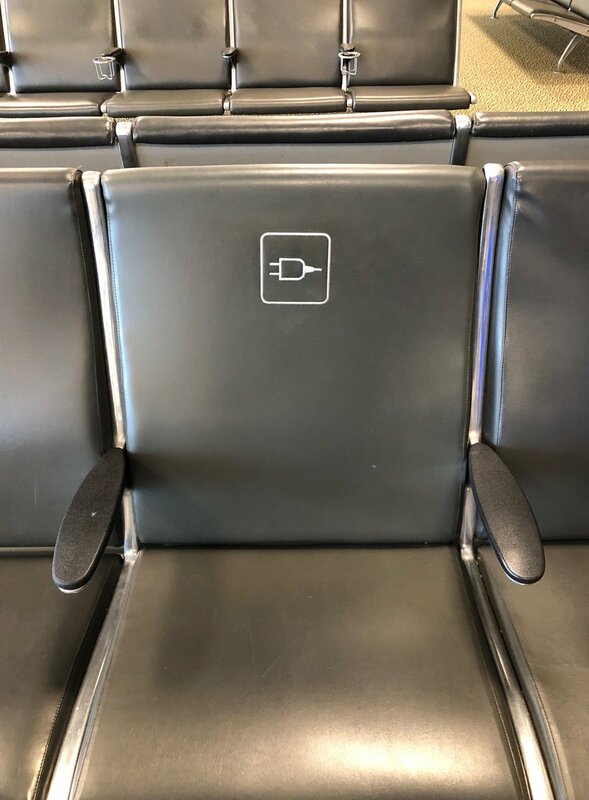 An electric chair, sort of, in Ottawa International Airport. One of the joys of playoff travel is seeing colleagues you’ve not seen in a good long time, sometimes from another professional life. How nice last night renewing a friendship in Calgary with @DLSpencer10.